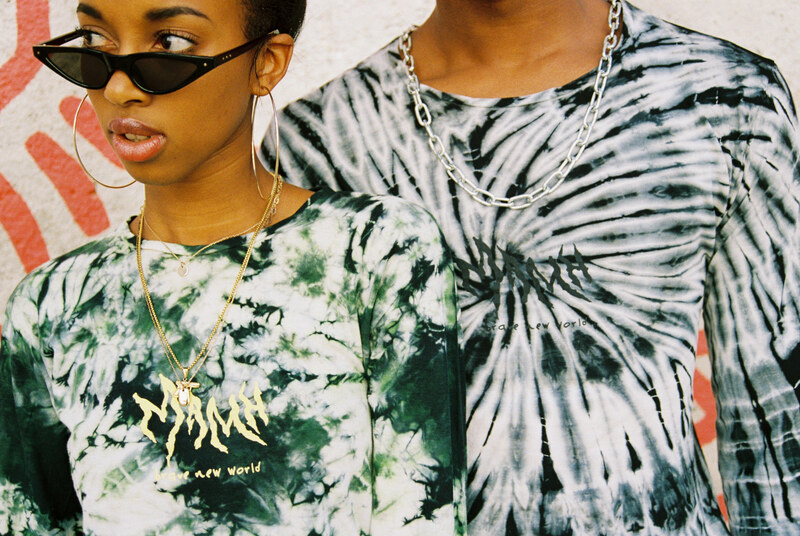 In addition to Edmondson, the brand consists of Swedish hip-hop artist Robin Nyström, known as Mwuana, and contemporary art student Vicente Mollestad. The clothes are made from high-quality materials, and with bright colours and bold design: they would capture anyone’s eye. Their newest design is tie-dye, for which Edmondson got the idea during one of his many trips to New York, where he is from. After passing a tie-dye shop in Brooklyn, he became inspired and started collaborating with the shop’s owner.